My Dad asked me to prepare Dhokla since the time he came here, I somehow couldnot do. Today prepared for evening snack as they are leaving back to India. This time it came out perfect. Dhokla is a popular Gujarathi dish. Its very delicious and tastes like savoury cake. In a vessel, add Kadalai maav/besan, curds, water, salt, turmeric and mix well with a help of a karandi/laddle or whisk to dosa batter consistency. Finally add Eno salt and mix. Leave it. In a pressure cooker, fill little water. Grease a flat vessel with oil. Transfer the batter. Steam it for 10-15 mins without whistle. Season it with the above ingredients except grated coconut and coriander. Pour it and allow it to cool and cut into desired shapes. Serve with Green chutney with the seasonings on top. Delicious Dhokla/Steamed Savoury Cake is ready to serve. Serve with Green Chutney or as it is. Notes -You can also use Idli plate and steam like idlis. Perfectly made dhoklas love it with fried green chillies..
Hey Congrats on the award!! I have bookmarked the recipe and try it out soon.. 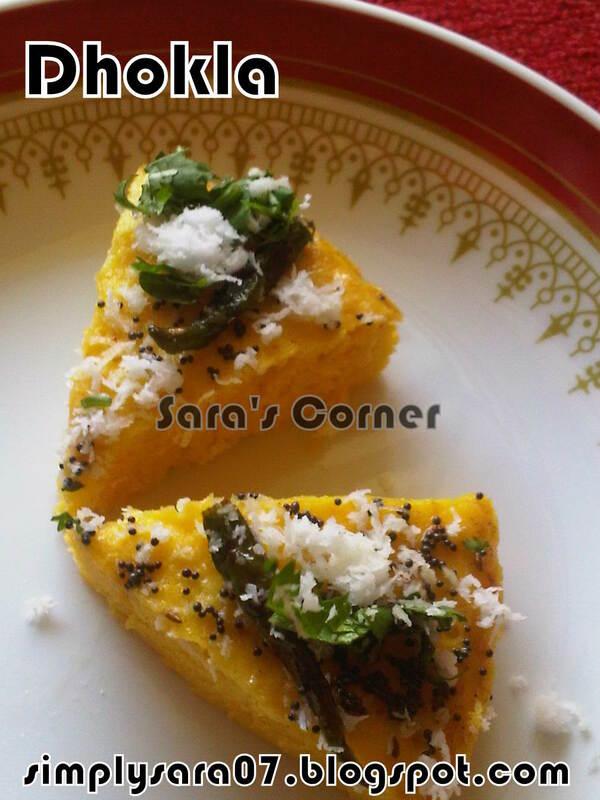 This dhokla looks very inviting too ! 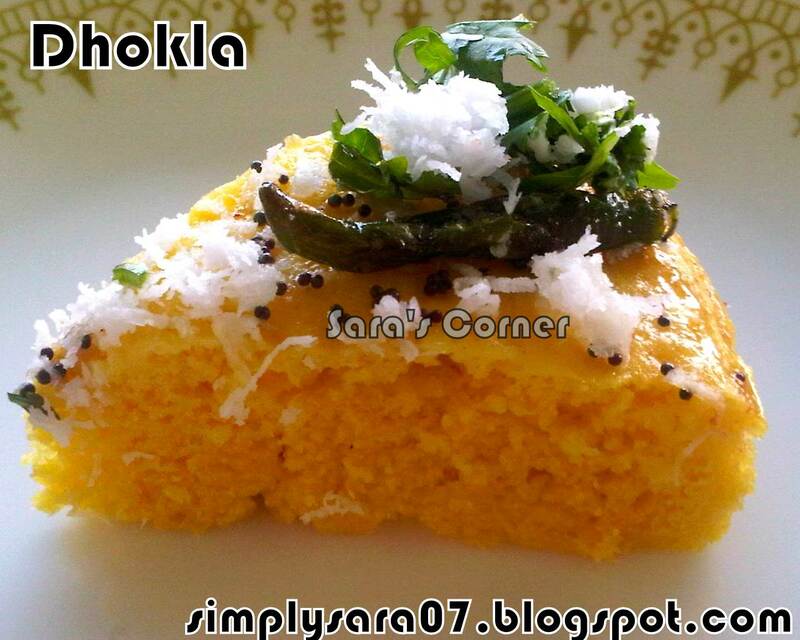 Simple yet superb result...i am eyeing the porous spongy dhokla and am very tempted to grab right out of the screen. 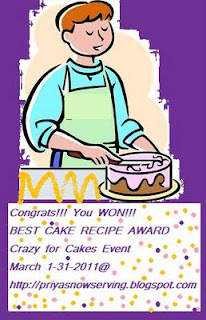 congrats for the award.....nice dhoklaa...i had heard n seen this recipe...but never tried coz dont knw how to prepare...now by reading this i feel this iz very much easy n my mind was wrong tht itz nt easy toprepare...thnks for sharing this wonderful recipe..
Dhokla looks so soft and perfectly done !! Congrats on ur award dear !! 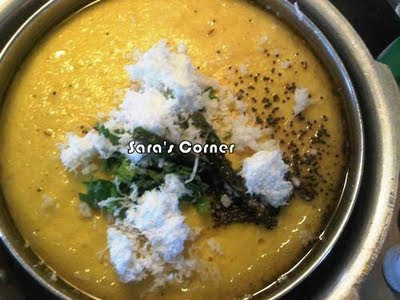 Congrats on ur award Sara.. Dhokla looks so soft and I always prepare the same way some times..
Congrats dear, u deserve it...Dhoklas looks soo soft and prefectly done,inviting! congratulations on your award! 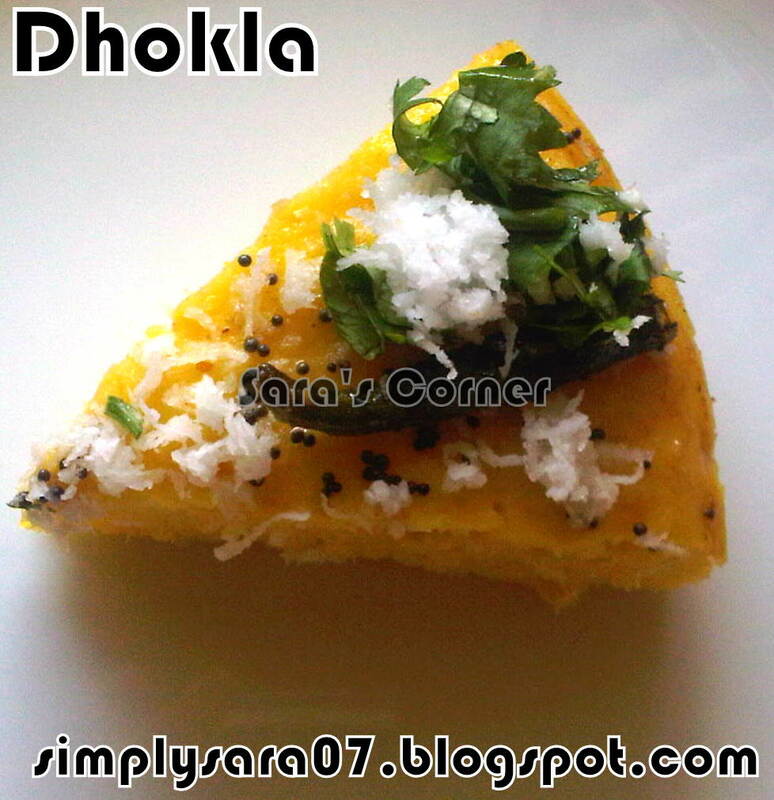 the dhoklas looks perfect!! Congratulations on the Award. Love the quick dhokla recipe. Awesome cake and dokhlas looks spongy and yummy too! Congrats on the awards Sara...and the dhoklas are looking super fluffy and perfect. Any alternative to eno salt?